Pala-Tech Laboratories, Inc. was founded in 1999 on the principle of palatable technology. 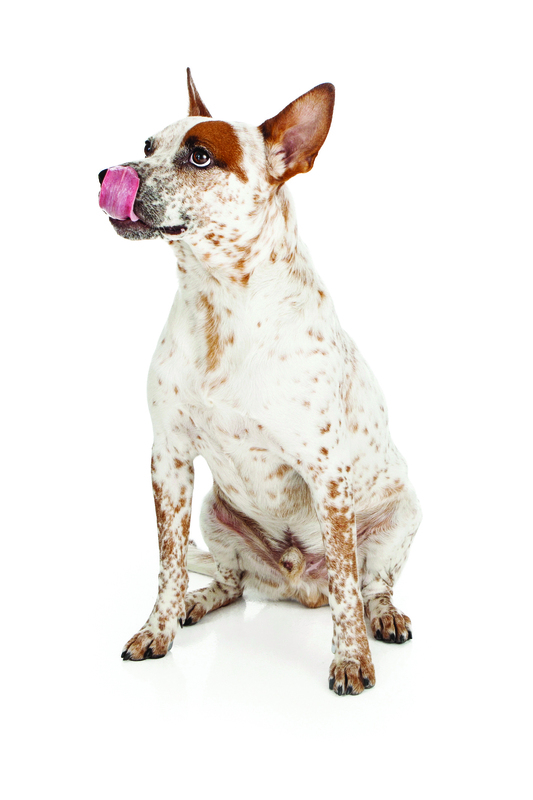 This unique technology uses proprietary flavor bases for each species, which are formulated into every high quality palatable product to ensure pets will readily consume the product free choice when administered. Complete consumption of the entire prescribed dose. Eliminating the additional cost and unhealthy calories associated with “hiding” pills, tablets and capsules. Enjoyment and strengthening of the human-animal bond. A higher probability of a successful clinical outcome. Pala-Tech will use the “science of palatability” to continue developing palatable dosage forms for the veterinary practitioner and pet owner. Every Pala-Tech product is formulated using the highest quality ingredients at the necessary levels for maximum clinical effect. All ingredients used in manufacturing are either human pharmaceutical grade or human food grade quality. There are no animal by-products used in the manufacture of our palatable formulations. Each product has been tested to be safe for use in pets and highly effective. 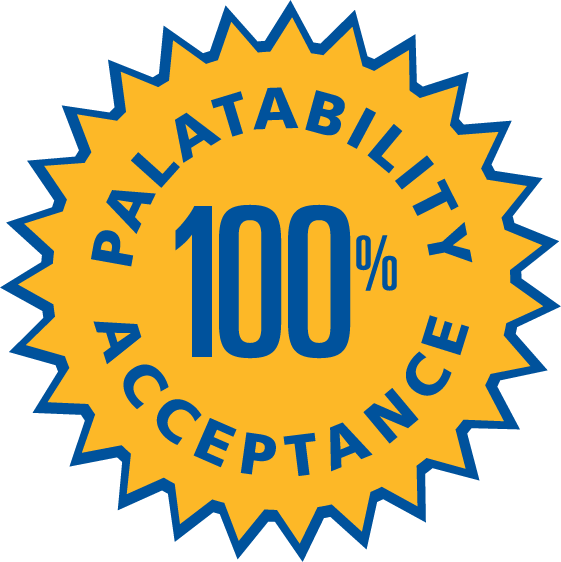 The entire range of Pala-Tech products are manufactured in North America (United States or Canada) in FDA-approved, state-of- the-art manufacturing facilities that follow current Good Manufacturing Practice guidelines (cGMP’s). This ensures batch-to-batch consistency and a high level of quality control during each step of the manufacturing process. The end result is products veterinarians can trust to prescribe and use routinely with patients in their day-to- day veterinary practice. If you have an idea or suggestion for a palatable product, please contact our corporate office in Lakeville, Minnesota at 1-888-337-2446. Pala-Tech is prepared to develop and market new and innovative products based on customer input and market demand. Let us know how we can help you and your patients.